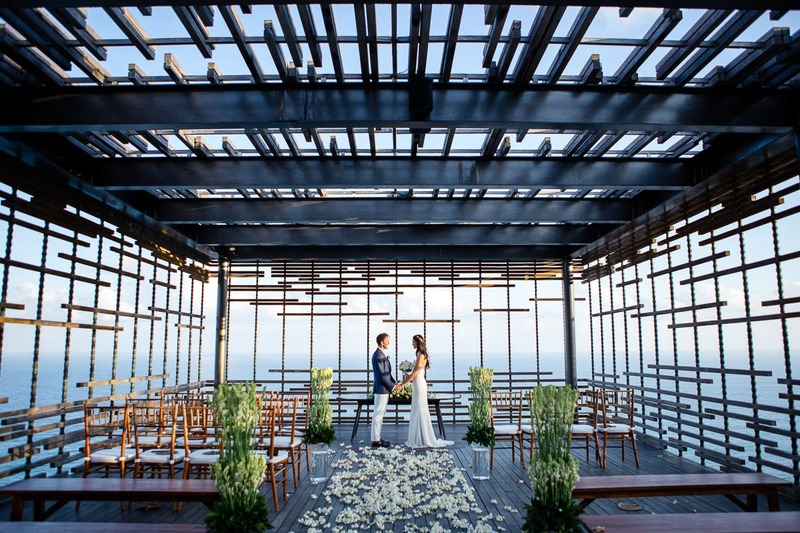 Bali island is one of the top choices for a tropical island destination wedding. With so many wedding venues in Bali to choose from, villas are a great option for couples seeking an unforgettable wedding day. We share 10 villas featuring absolutely stunning views! 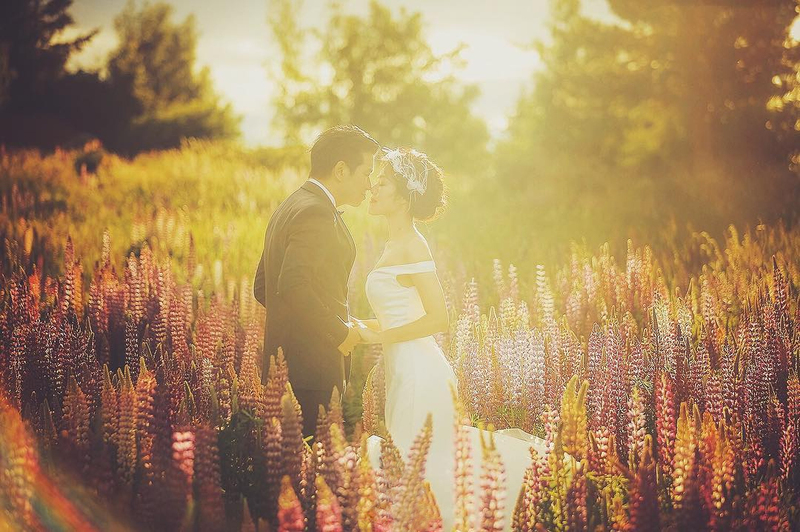 Pre-wedding photos in Korea that exude a different charm in every single season!